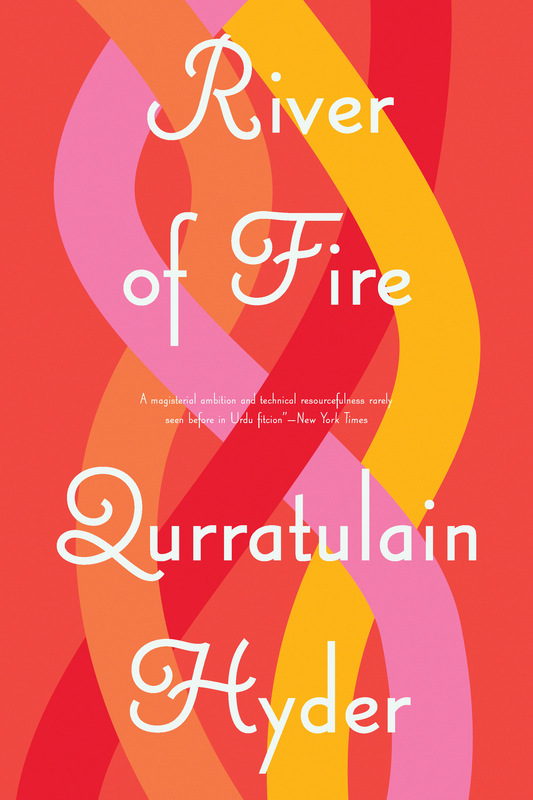 Qurratulain Hyder is a wonderful writer. She pairs enormous erudition with a careful eye to detail. Hers is one of the most important Indian voices of the twentieth century. River of Fire gushes across more than 2,000 years of subcontinental history, carving narrative mountains and valleys for us to hike across. It floods us with details: names, philosophies, politics, religion, the history of Urdu literature. Each time the water recedes, Hyder’s characters are left parched with nostalgia, to be quenched only when the river is next in spate. It takes inventive writing to evoke such a seasonal narrative. A sprawling, postmodern epic, a radical history of the subcontinent which draws on two millennia of history in a vivid demonstration that Euro-American civilization doesn’t have a monopoly on progress or cosmopolitanism, a towering fictional achievement which summons up a country in flux and casts a steely eye over the myths of colonialism. Hyder successfully weaves this fictional universe together with a cast of characters that’s not only diverse but also most intriguing.